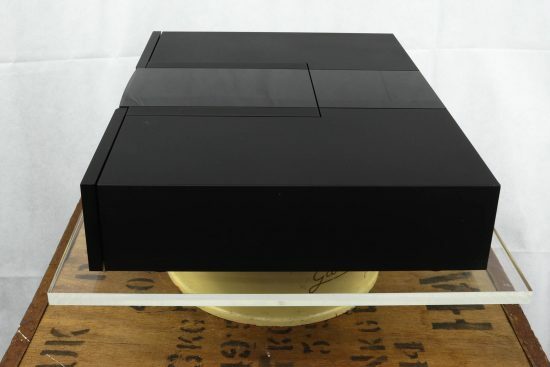 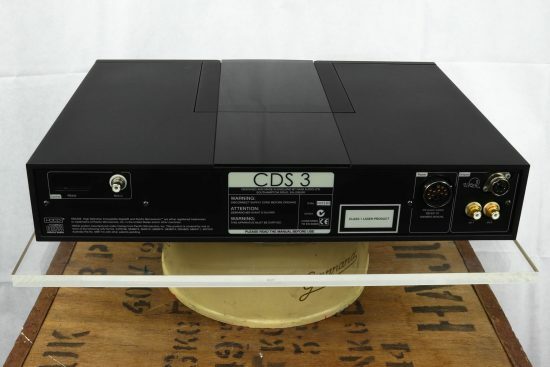 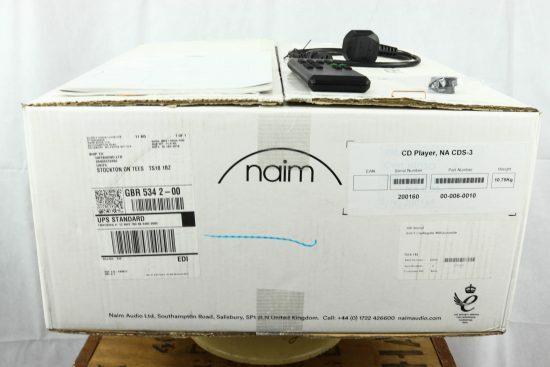 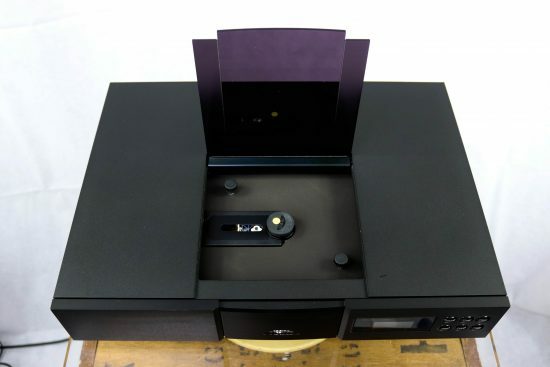 Classic NAIM Audio CD player, lovely condition with accessories and box. 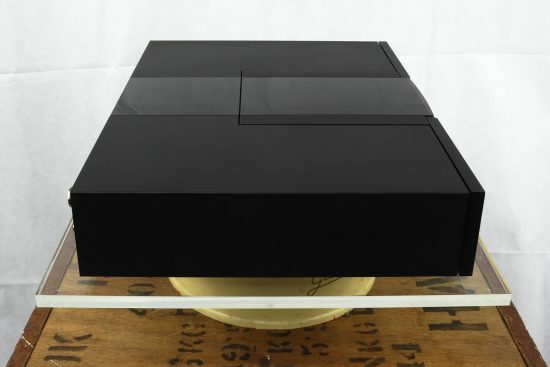 Note of course you will require an XPS2 or simlar to use it. 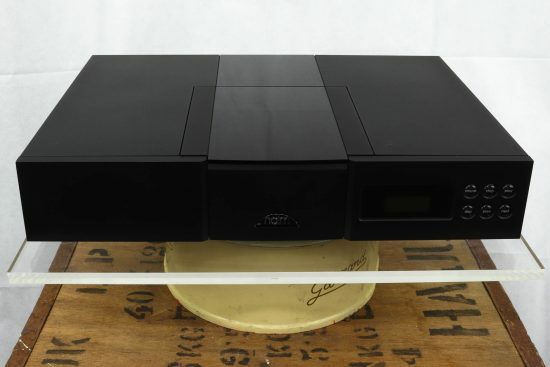 Fully serviced by NAIM in Salisbury in 2018 (including a new laser mech) so in the best working condition.